A loan of $2,225 helped a member to buy more clothing to sell, as well as cosmetic items. 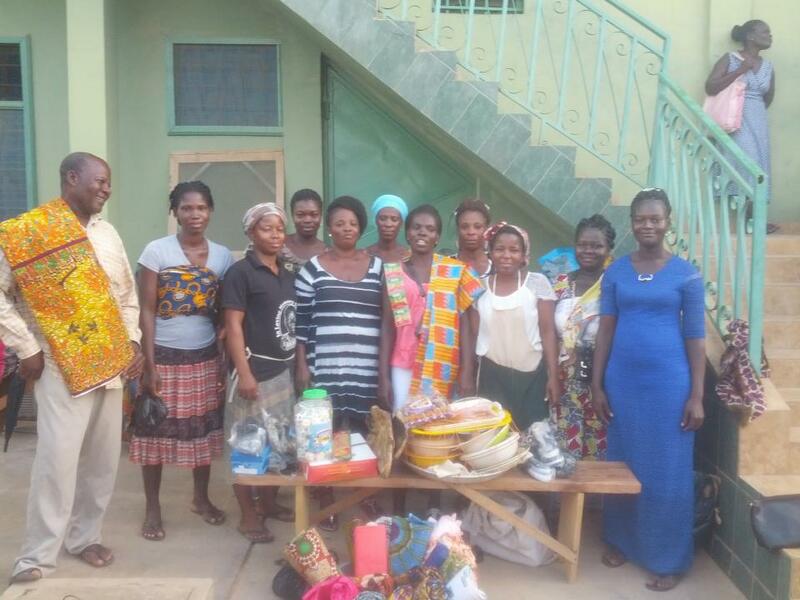 A member of Area Mama Group is Comfort, whose purpose for a loan is to buy more clothing to sell, as well as cosmetic items. Comfort is a hard-working married woman living in the locality of Kasoa where she earns a living, though she also sells cosmetic items to supplement her income. Comfort has an aim of having a well-off family, although she faces a challenge of limited working capital to meet the increasing demands of her customers. She is a member of Area Mama Group where members guarantee each other to access credit and develop themselves. It helps borrowers access funding with flexible terms. ID Ghana is a microfinance NGO that provides financial and social services to underserved urban communities in Accra. ID Ghana’s socially-oriented business model provides clients with a number of social services, including financial literacy training, group discussions led by peer educators on health and nutrition education, child schooling, basic medical services, and counseling and legal services for women victims of violence. ID Ghana works to expand access to the nearly 70% of Ghana’s population in urban deprived communities in Accra that lives without financial services, while also providing complementary social services to the urban communities that need them most. This partnership is also helping Kiva to expand its presence in the country, and to support a microfinance institution that prioritizes impactful social work.